Iran hanged two men on Wednesday, in reaction to public outrage over corruption in the ruling clique. 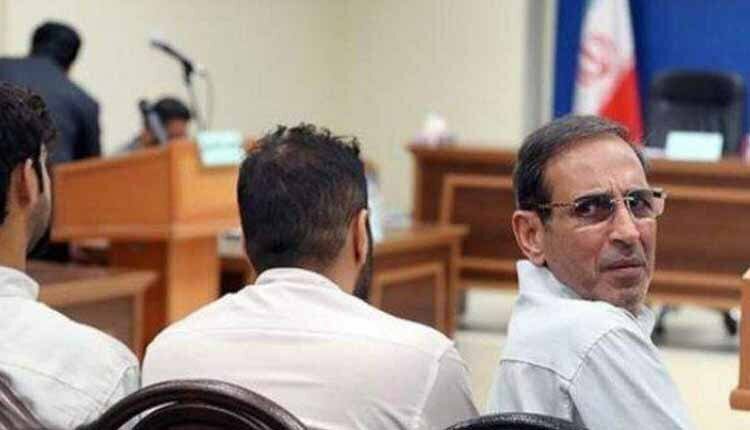 One of the two executed men was Vahid Mazloumin dubbed the “sultan of coins” by media, a trader accused of manipulating the currency market, according to Mizan, the news site of the Iranian judiciary. Mazloumin was allegedly caught with two tons of gold coins, according to the state-run ISNA news agency. One of the two executed men was Vahid Mazloumin, dubbed the “sultan of coins” by media, a trader accused of manipulating the currency market. The second man was part of Mazloumin’s network and had been involved in the sale of gold coins, Mizan reported. Both of them were convicted of “spreading corruption on earth”, a capital offense under Iran’s Islamic laws. Special courts focused on financial crimes were set up in August with the approval of the Supreme Leader. The courts have handed out at least seven death sentences since they were set up and some of the trials have been broadcast live on television. Special courts have handed out at least seven death sentences since they were set up and some of the trials have been broadcast live on television. The special Islamic revolutionary courts were set up on August quickly after Ali Khamenei called for “swift and just” legal action to confront an “economic war” by foreign enemies. “Many of them face the charge of ‘spreading corruption on earth’,” Ejei said, referring to a capital offence under Iran’s Islamic laws. 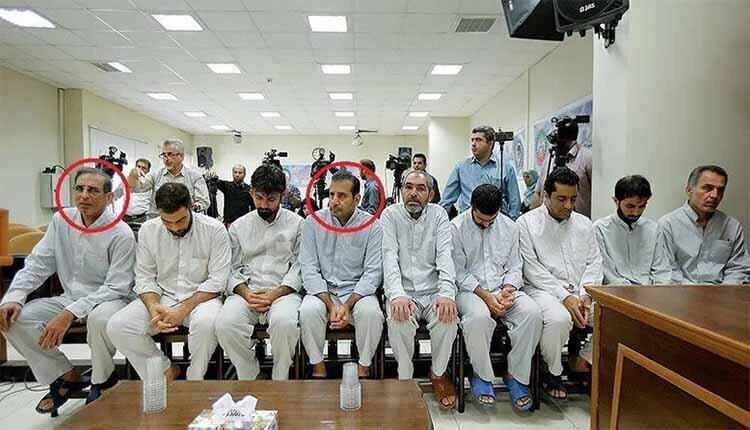 Mohseni Ejei, quoted by state TV in late September, had said the courts handed down out death sentences to three defendants after convicting them of “spreading corruption on earth”, a capital offense under Iran’s Islamic laws. Mohseni Ejei had not named the three but said the sentences would have to be upheld by the supreme court before being carried out.